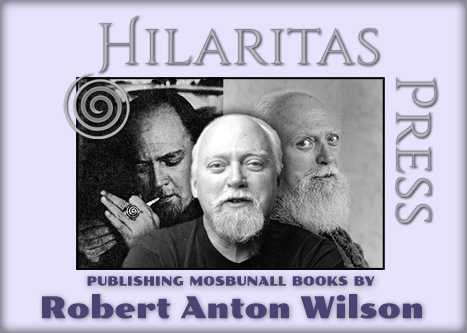 At the moment Hilaritas Press is busy preparing the release of books by Robert Anton Wilson. 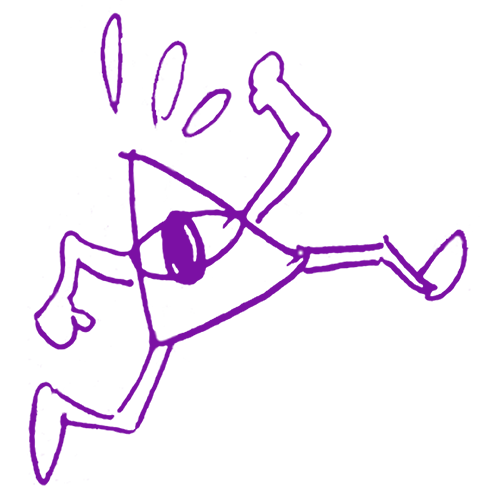 In the future we will be inviting adventurous writers with a RAW-like spirit to become members of the Hilaritas Press family. 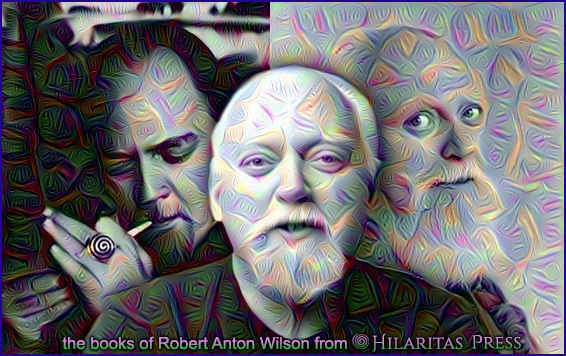 A coincidance too sweet to ignore came in the form of Bobby Campbell’s RAW ART: The Illustrated Lives and Ideas of Robert Anton Wilson, which snuck into our lineup like a 23 riding a fnord. Who knows if another book will pop up before we finish all 19 of Bob’s books. That’s the thing about a coincidance. 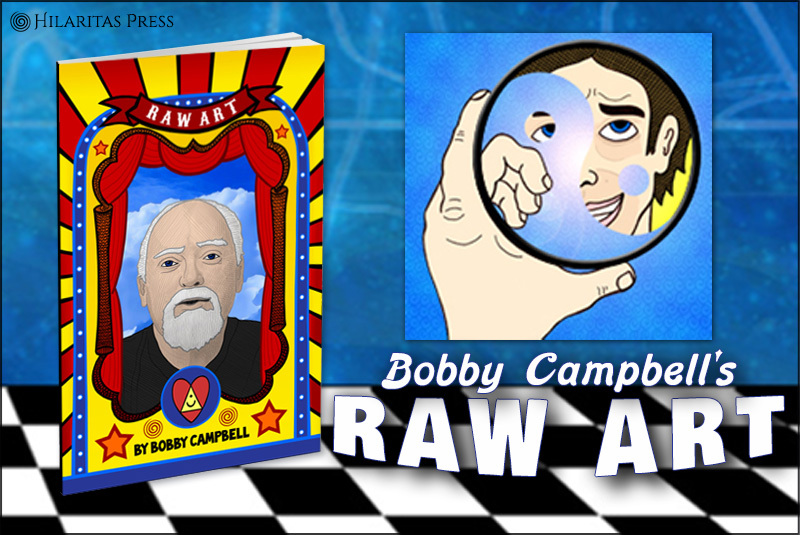 In any case, scroll down to subscribe to the RAW Trust newsletter for future announcements.